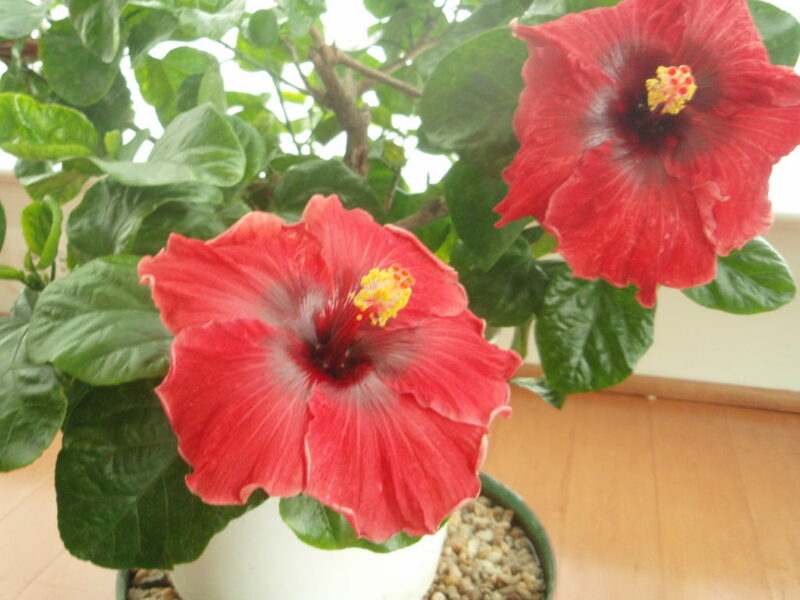 Just in time for the holidays, my tropical (grafted) hibiscus decided to bloom. They don’t last long, barely a day, but there are always more on the way. I hope you enjoy the photo. 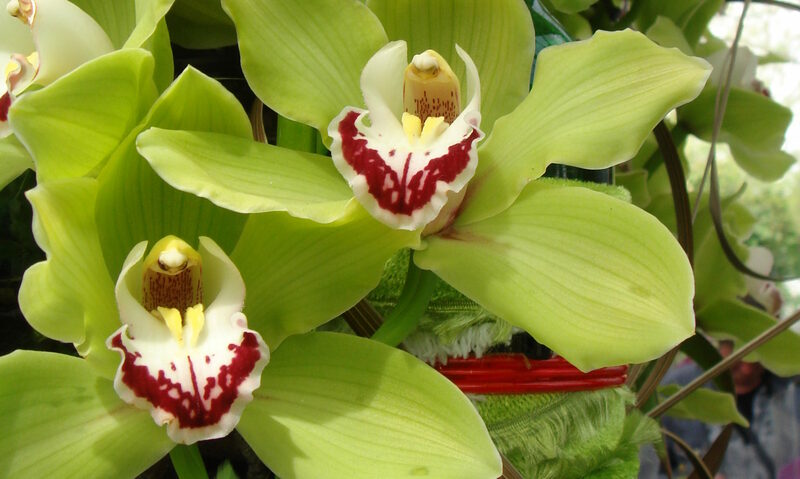 Next PostNext Winter blooming cattleya orchids….